Sharing my daily quick 3 step cleaning routine and bathroom cleaning tips for keeping your bathroom clean all the time! 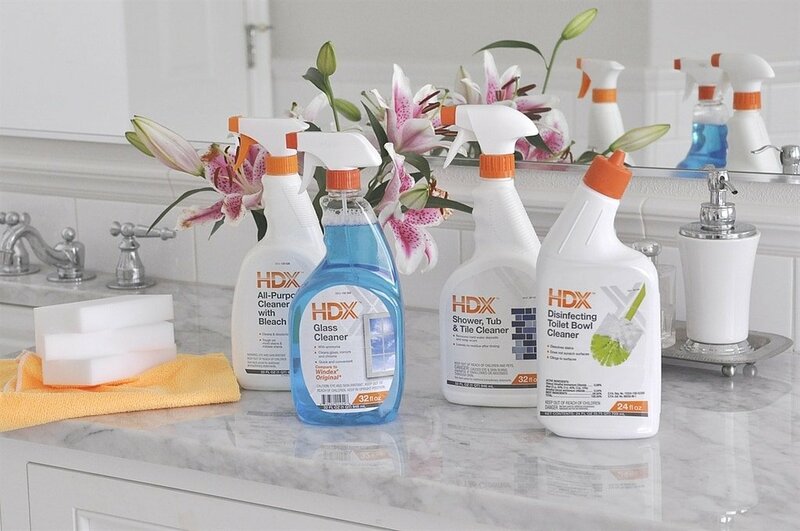 Thanks to Home Depot and HDX Cleaners for sponsoring this post. All opinions are my own. Last week I shared my new white master bathroom remodel. Thanks for all the lovely comments here on the blog and on Instagram. 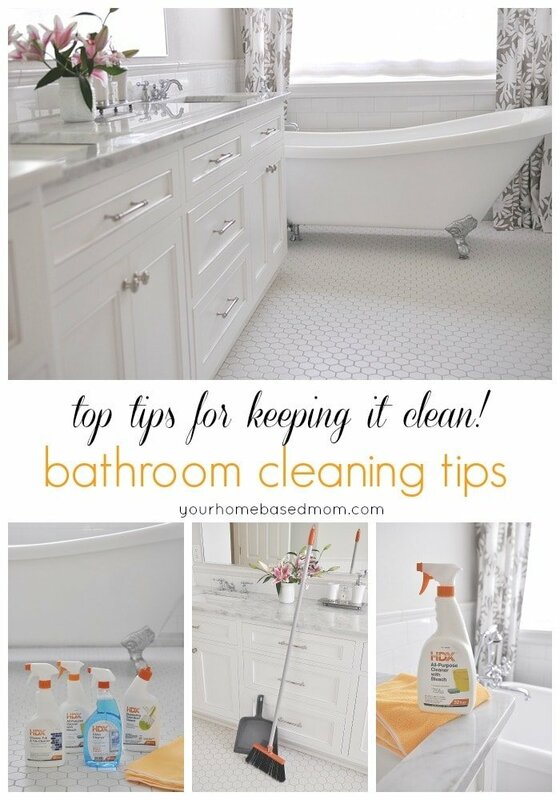 I did get a few comments/questions about keeping it clean so I thought a Bathroom Cleaning Tips post was in order! One thing I know, it is easier to keep a bathroom clean that it is to get it clean! I am lucky to be starting with a fresh slate with my new bathroom remodel. Experience has taught me that keeping something clean rather than trying to get something that is dirty clean is so much easier. My goal is to keep this bathroom clean by using my 3 Easy Step Daily Cleanup Routine. 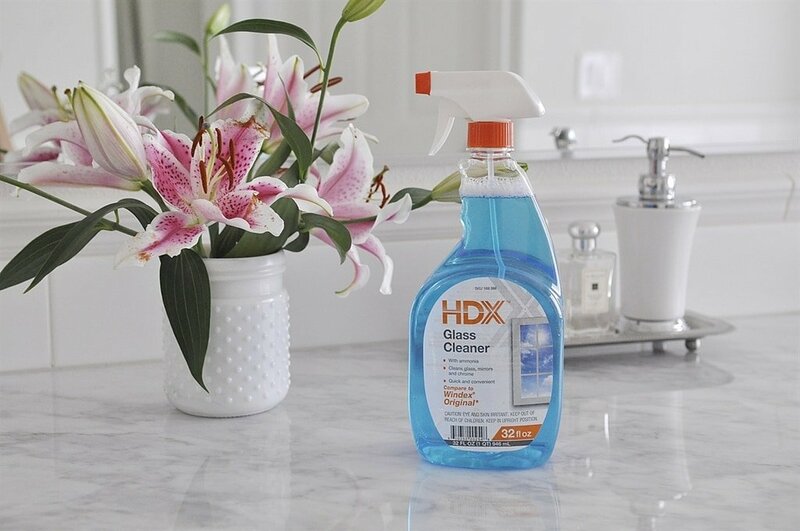 Tip #1: Keep Surfaces Clean. After you use, put it away. I have been quilty of leaving my makeup and blow dryer out on the counter in the past. But no more! I’ve turned over a new leaf and having an outlet built into the back of my drawer for my blow dryer helps. 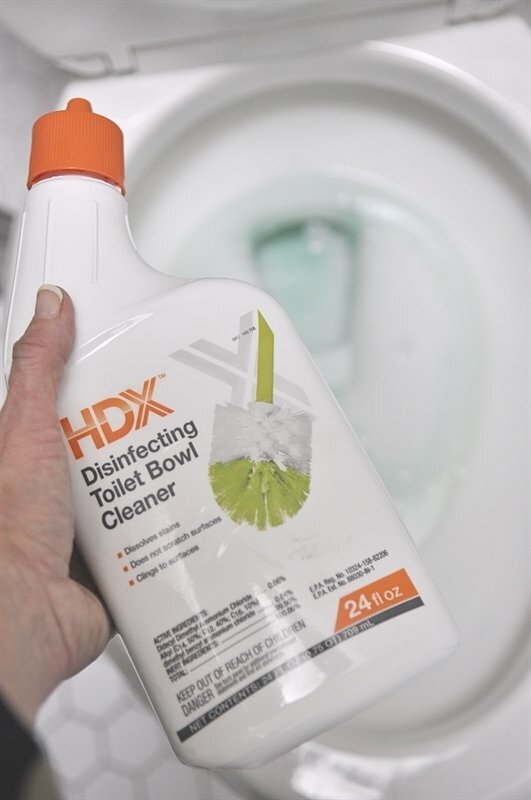 First, before you jump in the shower give your toilet a squirt of toilet bowl cleaner. Let it sit while you shower and then after you are dried off give it a nice swish or two with the toilet brush. Use a rag to wipe any accidental drips or spills around the base of the toilet too. Second, before you get out of the shower be sure and squeege your walls and glass doors if you have them. Always, and I mean always squeege off tile walls and glass. You will not get a soap scum build up and your tile and glass will look great for years!! Use a cleaner on it once a week. 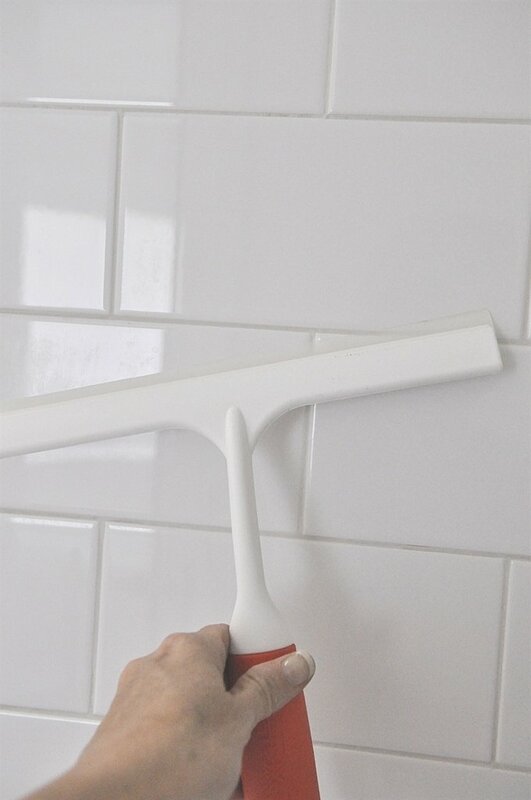 I love my little shower squeege and it makes a huge difference in keeping my bathroom clean! Since our tile is all new we made sure to seal all the tile too so that will help it keeping it clean. Third, after you down with your hair and makeup, use a nice soft microfiber cloth to wipe out the sinks and the counters. 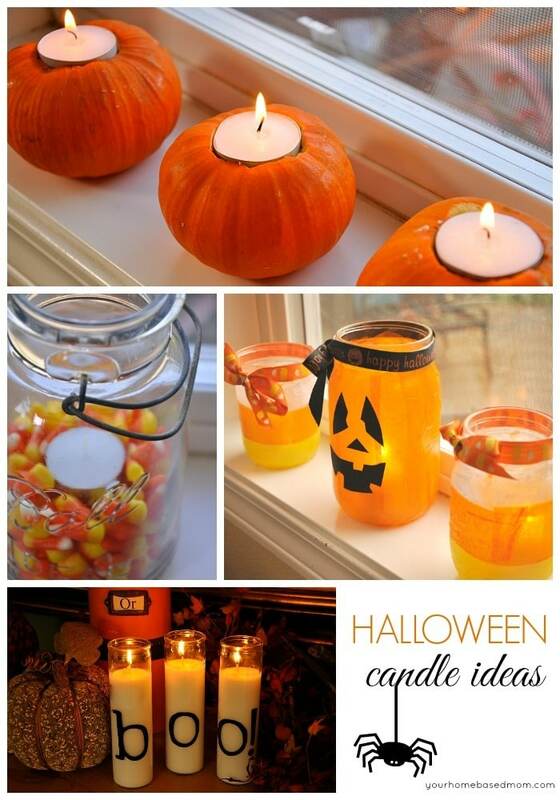 (A different one than you used to clean up around the toilet :)! Use cleaner if necessary. I don’t always use a cleaner when I wipe down but once or twice a week I do. 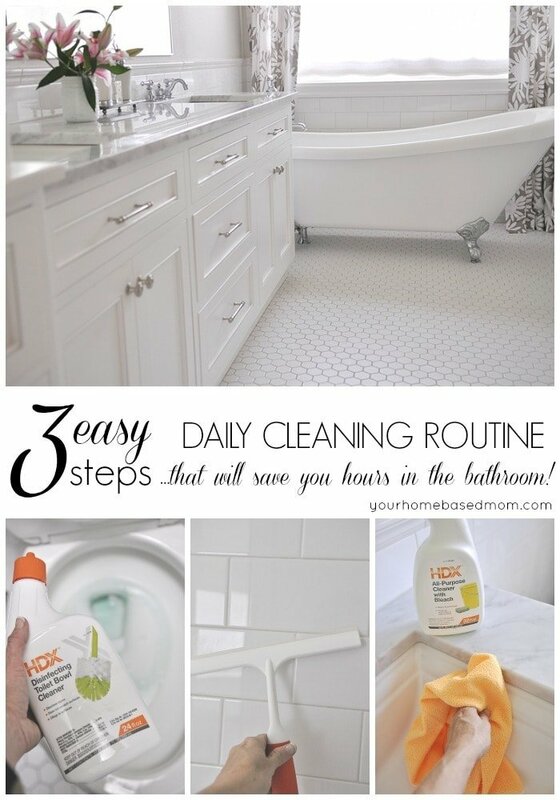 That quick little 3 step routine will do wonders for keeping your bathroom clean all the time! 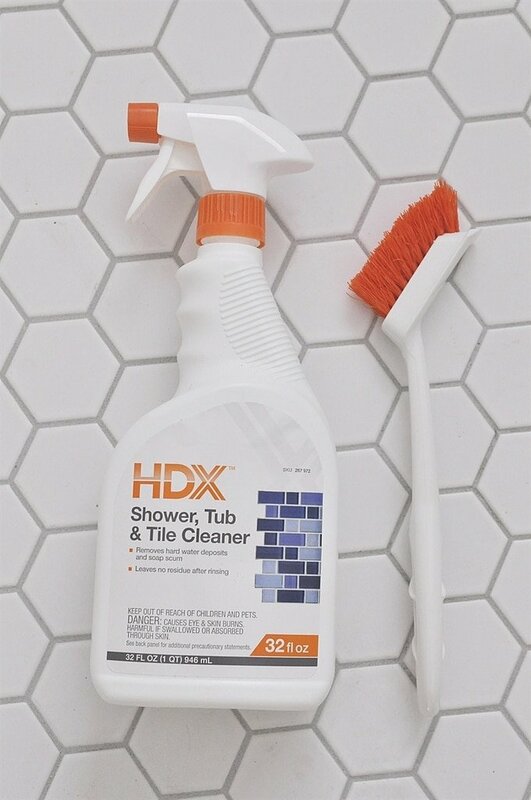 If your tile does get dirty get yourself a nifty little grout brush and some HDX Shower, Tub and Tile Cleaner for easy cleaning. Be sure and get those toothpaste splatters on the mirror when they are fresh, so much easier to remove. A microfiber cloth and some HDX Glass Cleaner will do the job. 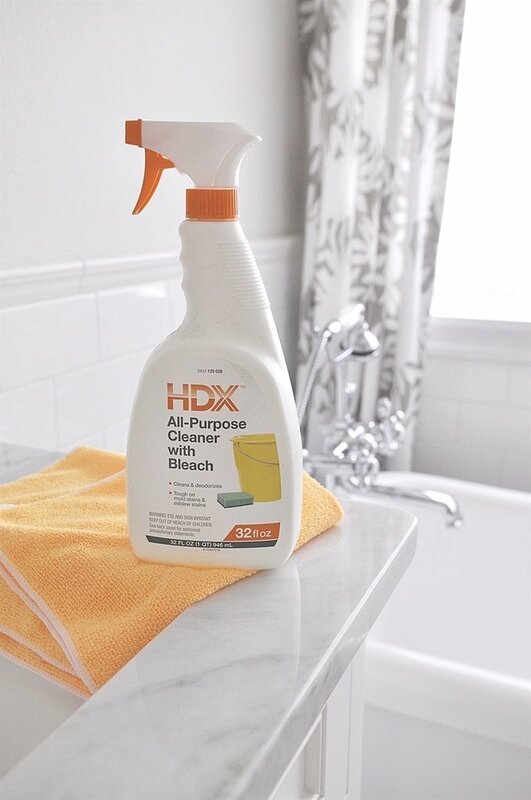 Tip #3 – Store cleaning supplies where you use them. That means you store all the cleaners you use to clean your bathroom, in your bathroom. That way they are easy to grab and convenient. I keep mine under the bathroom sink. I can just grab and clean! 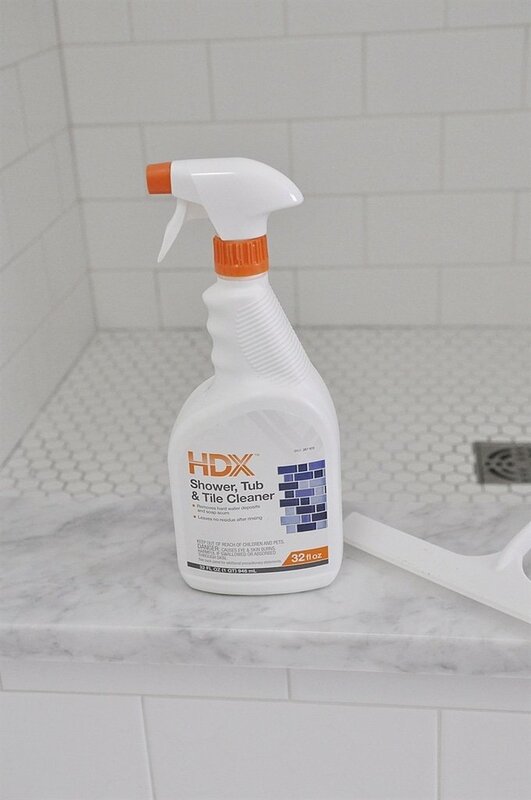 One of my favorite cleaning tools are these white HDX Easy Erasers. Because of all my white woodwork they are the perfect thing to use to clean up makeup marks etc. 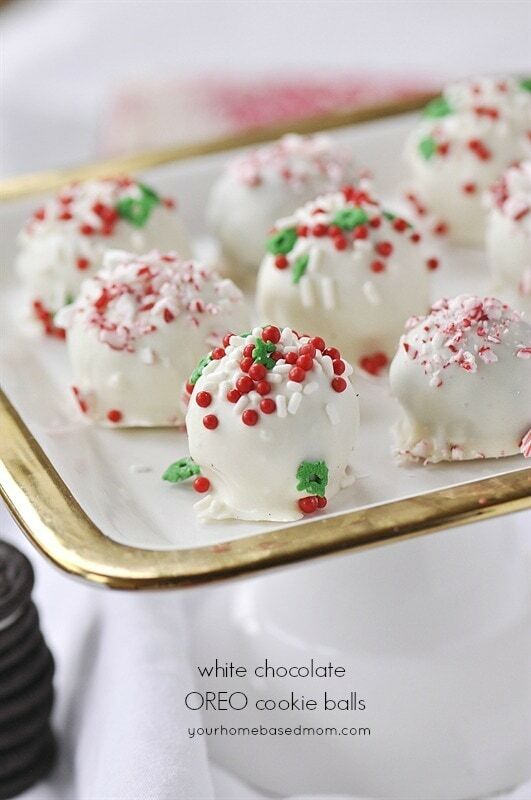 that are sure to get on the woodwork. They can remove marks off of everything! Cleaning Tip #4: Keep the Floor Swept. I have a specific broom just for my bathroom floor. It doesn’t get used in the garage or outside. 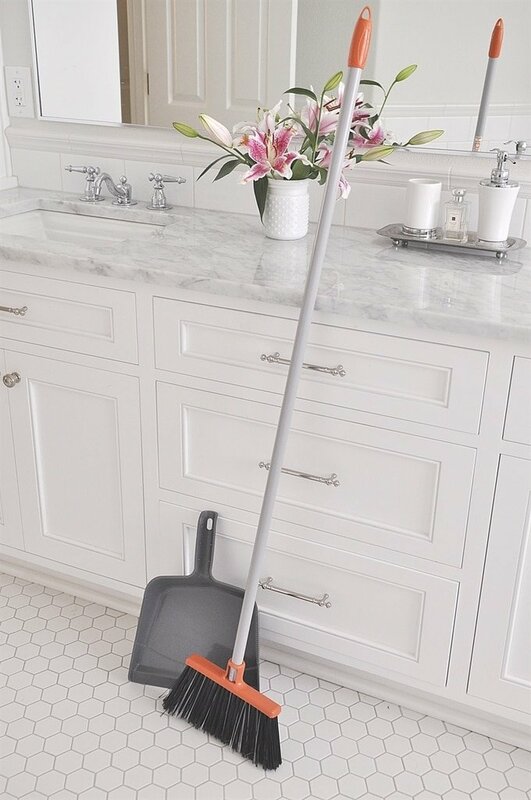 Sweeping your bathroom floor on a regular basis helps to keep the tile clean. Removing the surface dirt often will help keep the tile clean much longer. 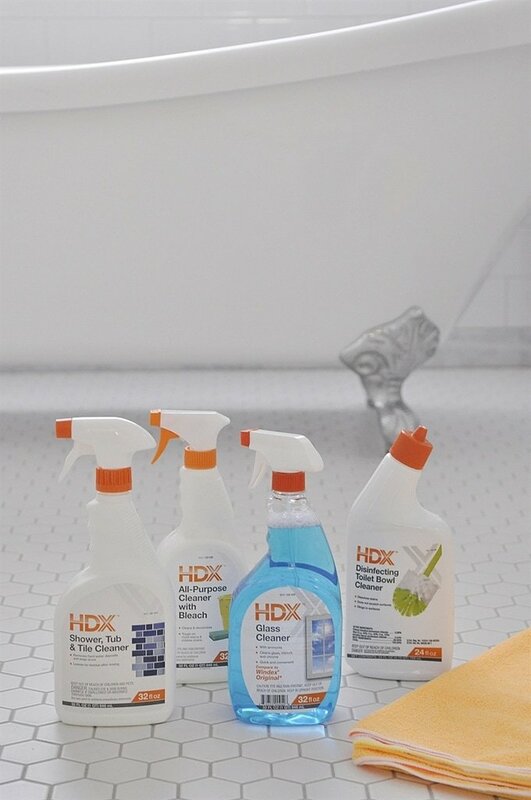 All of these HDX products can be purchased at Home Depot. 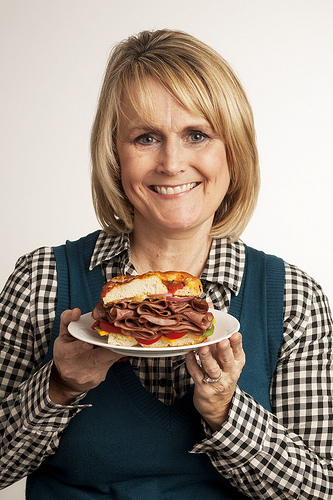 Most Wanted Sandwich Competition – I Need Your Help! Leigh Anne, love your new master bathroom redo! The cleaning tips sound simple and fast which we all need. One question though, both my daughters live in “hard water” aresa (one on well water) so will these products work for them or does that brand have something more suitable for hard water situations? Pat, These products are designed to work with hard water. 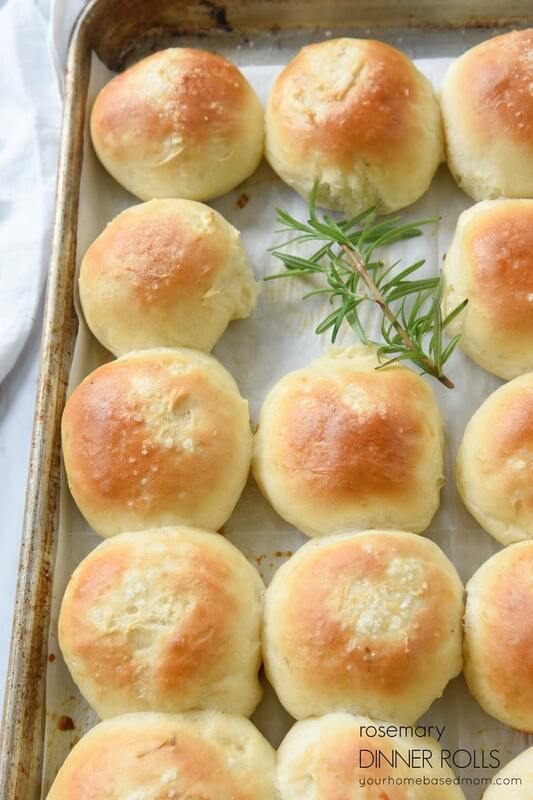 Hope they like them! It looks like the squeege is essential in keeping the shower clean…where does one buy that one featured in the photo? 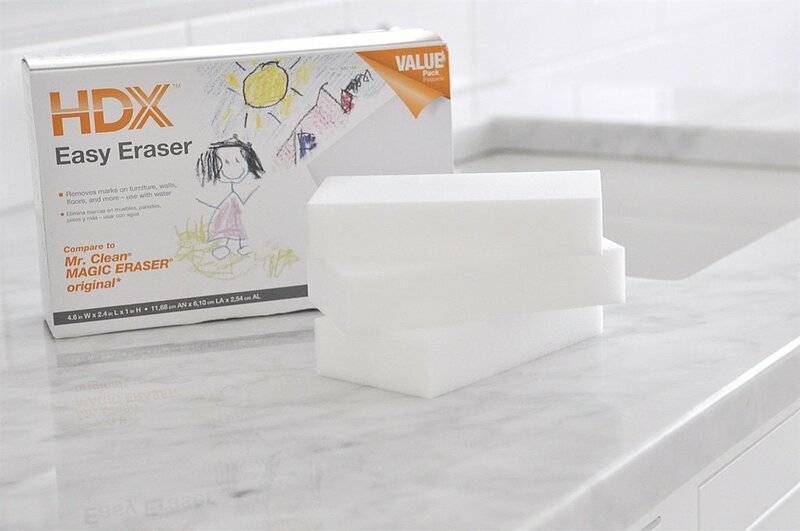 What do you use on your marble? We just got honed carrara marble in our bathroom and worry about windex or other cleaners leaving spots. Susan, We had our marble sealed and then they gave us a cleaner for it. I mainly just wipe it down with a microfiber cloth and only use cleaner in the sinks. Very helpful tips! I almost never can’t clean perfectly my bathroom. There are always some stains left after that. I guess it’s from the cleaning products I use. I am gonna try the brand you use, I hope to remove those stubborn stains! Storing cleaning supplies nearby places you want to clean is a good way to make sure you remember to clean. I usually keep my cleaning supplies in the bathroom cupboard under the sink. This way, if I notice something dirty in the bathroom, I can clean it immediately.